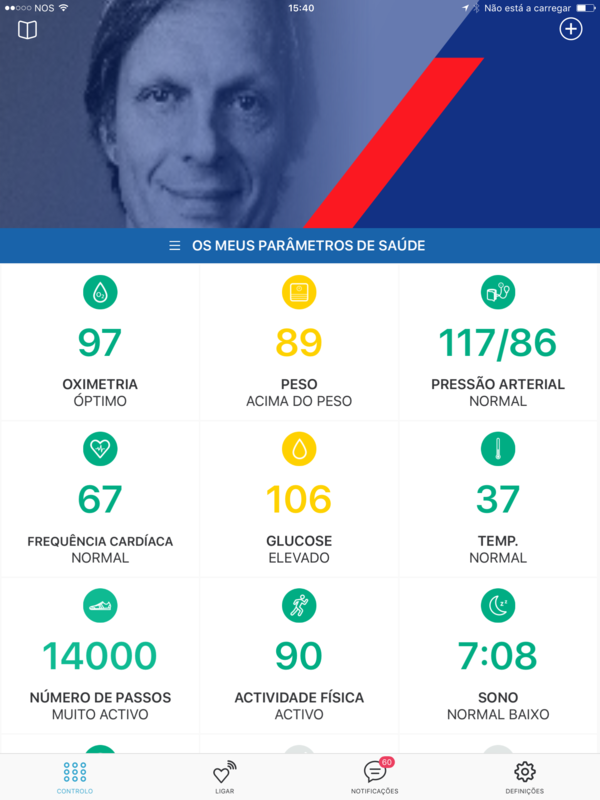 HopeCare – A Hope Care é uma empresa que alia serviços, produtos e plataformas tecnológicas de ponta, que permitem a prestação de Cuidados Sociais e de Saúde. Stay connected to health solutions. 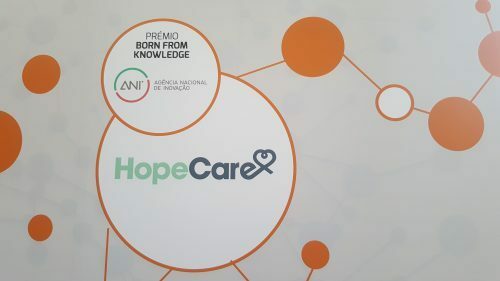 Hope Care was the first Portuguese Telehealth company joining services to products and state-of-the-art technological platforms, allowing for the provision of Social Care and Health without barriers. All data in the same place, safe and accessible to all health professionals. Responsive app for all devices. Centralized and Secured Cloud, compliant, for better and faster access. Allows to build a long-term service strategy, aligned with a 360º Patient Care. Implement Predictive Systems for Patient follow-up. Create Business Intelligent Dashboards to improve Personal Care. Interaction between health professionals, patients and Medical Triage Center. Always on, always connected.